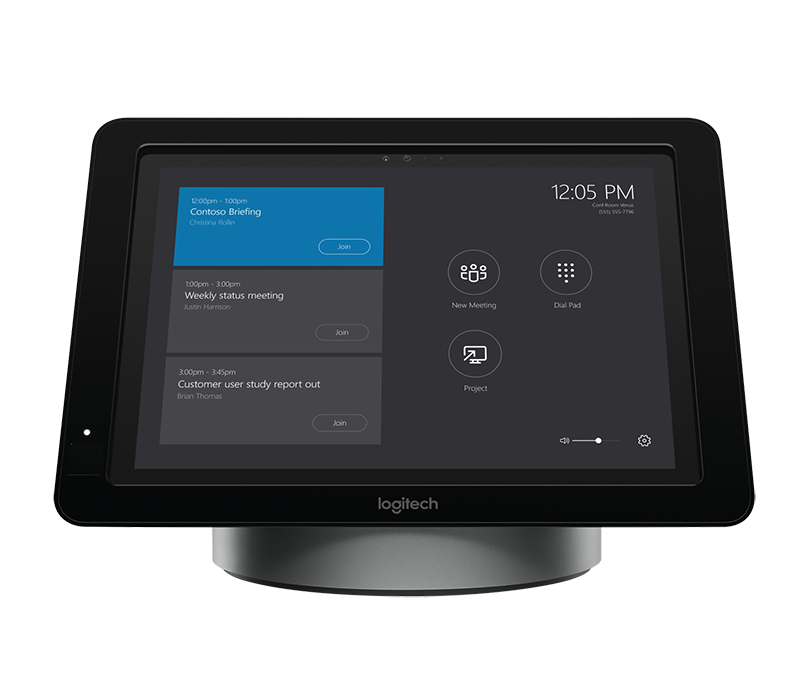 Add video collaboration to any room with Logitech® SmartDock and start every meeting with just one touch. Meeting organizers enjoy the familiar Microsoft Teams or Skype for Business interface, and IT admins appreciate the easily deployed and managed Windows® 10 meeting app. 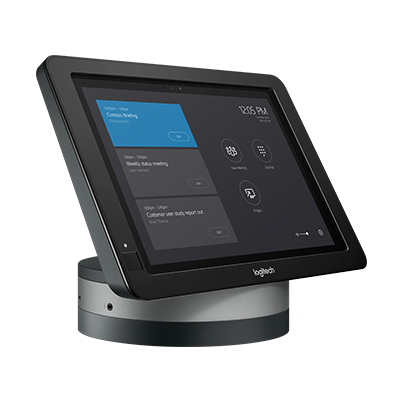 Logitech SmartDock meeting room solution, designed for Microsoft Teams and Skype® for Business, works beautifully with your existing video displays and video cameras, making it easy to launch a meeting with a single touch. SmartDock is an AV control console and powered mount with Kensington® security slot for added protection. 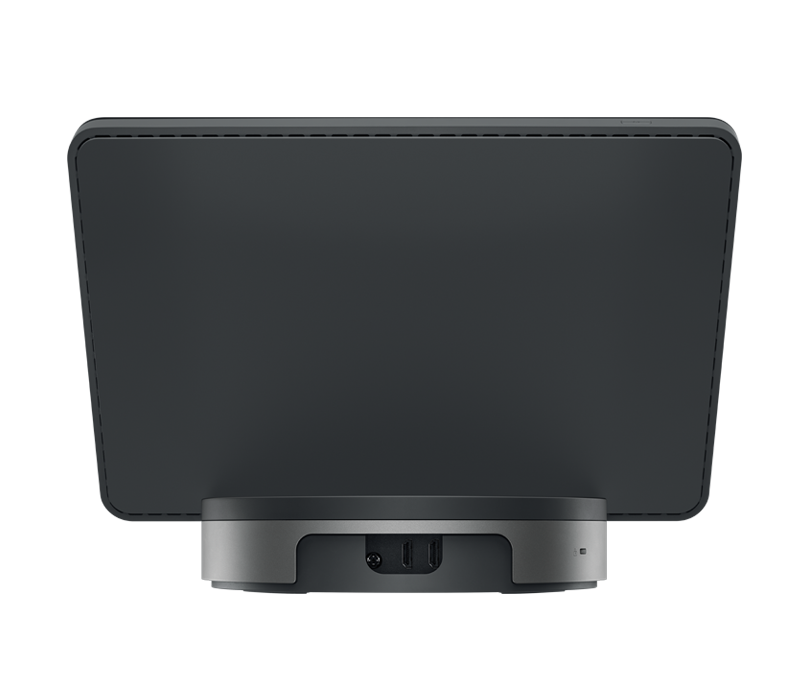 Confidently leave a Surface® Pro unattended in any conference room where SmartDock is installed. Convenience for meeting organizers, peace of mind for IT. 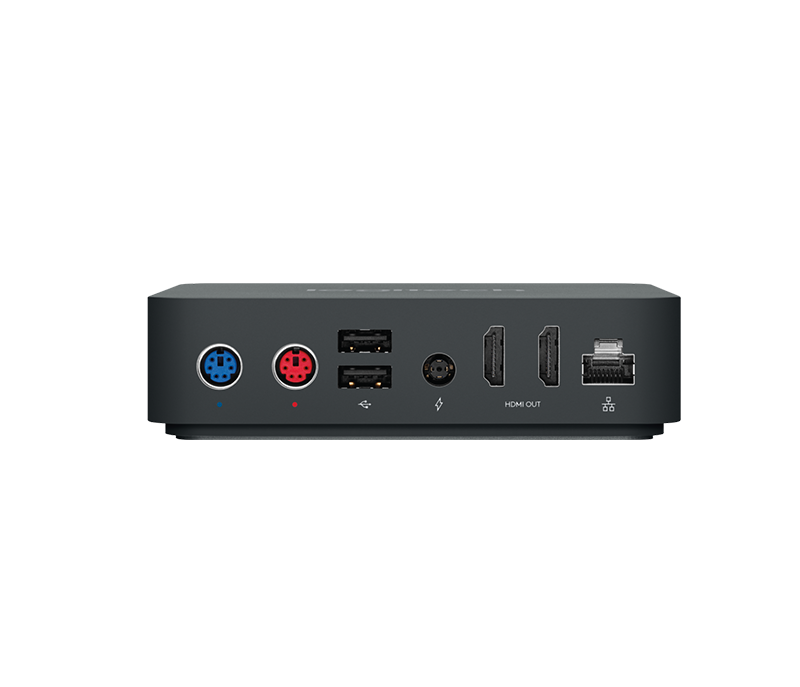 SmartDock adds all the connectivity you could want, including HDMI for dual 1080p displays, three USB ports, Gigabit Ethernet, and headset jack. The optional SmartDock Flex expansion kit consolidates HDMI, USB and power to a single CAT6 cable for a clutter-free conference table. 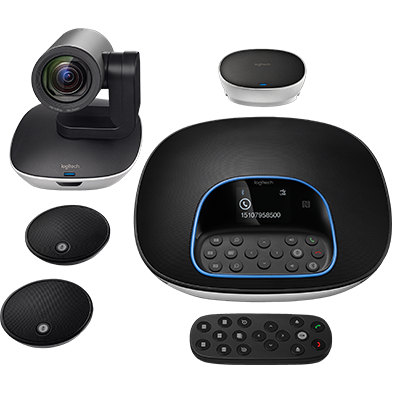 All Logitech ConferenceCams work with Microsoft Teams and are certified for Skype for Business, providing an affordable option for any meeting room. HD-quality video and audio enhance the Microsoft meeting experiences for superior group collaboration. The sturdy, elegantly designed base provides a premium mount for Surface Pro with sleek industrial design. An IR sensor conveniently wakes the system when motion is detected in the meeting space and enables energy saving hibernation mode when the room is empty. Close collaboration between Logitech and Microsoft ensures full and seamless integration with Surface Pro and Microsoft Teams or Skype Room System. 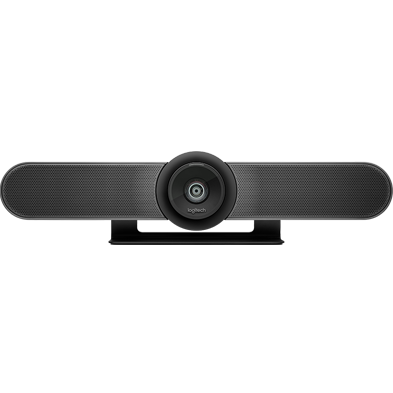 In addition to SmartDock, all Logitech ConferenceCams work with Microsoft Teams and are Certified for Skype for Business. The optional SmartDock Flex expansion kit makes it easy to manage cabling between the conference table and the front of the room. With a low-profile base for SmartDock and an easily-concealable extender box, SmartDock Flex consolidates USB, dual HDMI, data, and power to a single CAT6 cable. With a maximum cable length of 50 ft / 15 m, installers can position SmartDock anywhere in the room while running cable through standard ¾” conduit. Need to join a meeting outside the Microsoft ecosystem? When deployed with the optional SmartDock Flex expansion kit, SmartDock makes the room’s camera, speakerphone, and display accessible to a user’s laptop. This way, equipment in Teams or Skype rooms can be used with Cisco WebEx, Zoom, BlueJeans, and most any meeting or webinar software. 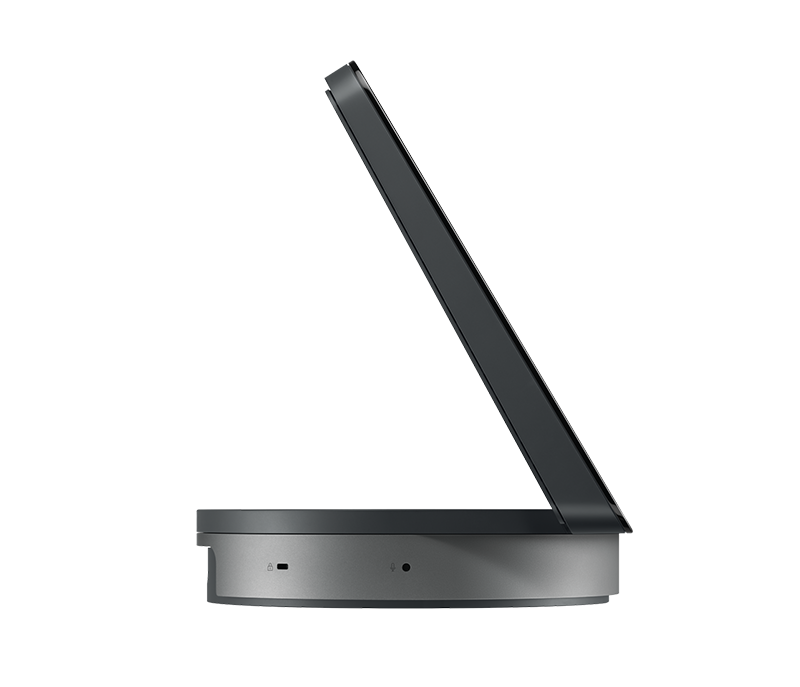 Included with SmartDock bundles that include a Microsoft Surface Pro. 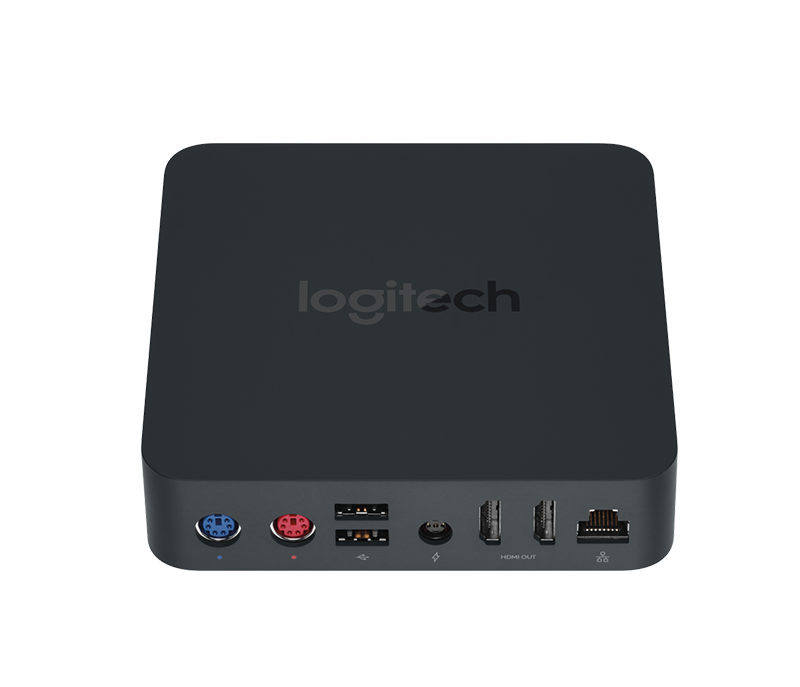 Logitech JumpStart provides expert resources and professional services to support the initial setup, configuration, and integration of Logitech SmartDock with the software, networks, and systems used for Skype for Business and Microsoft Teams meetings. Documents, downloads, and resources for SmartDock. Included with SmartDock bundles that include a Microsoft Surface Pro and Logitech conferencecam, Logitech JumpStart provides expert resources and professional services to support the initial setup, configuration, and integration of Logitech Smartdock with the software, networks, and systems used for Microsoft Skype for Business and Microsoft Teams meetings.